In the golden California summers before World War II, Sammy Lee, a Korean-American, was just one of the “colored” boys in the Pasadena pool on Wednesdays. That was “International Day,” when Asian, black and Latino children were allowed to swim. After they were gone, the pool was drained and refilled with clean water for the white children who came every other day of the week. Years later, fulfilling a vow to his father, he stood on the high diving platform at the Olympic Games in London and looked down at cheering crowds. It was like standing atop a three-story building. But he had long ago conquered his fear of heights, and of bigotry. He was a doctor and a compact athlete representing the United States. He ran forward and rose majestically into the air. The University of Southern California announced his death on its website. 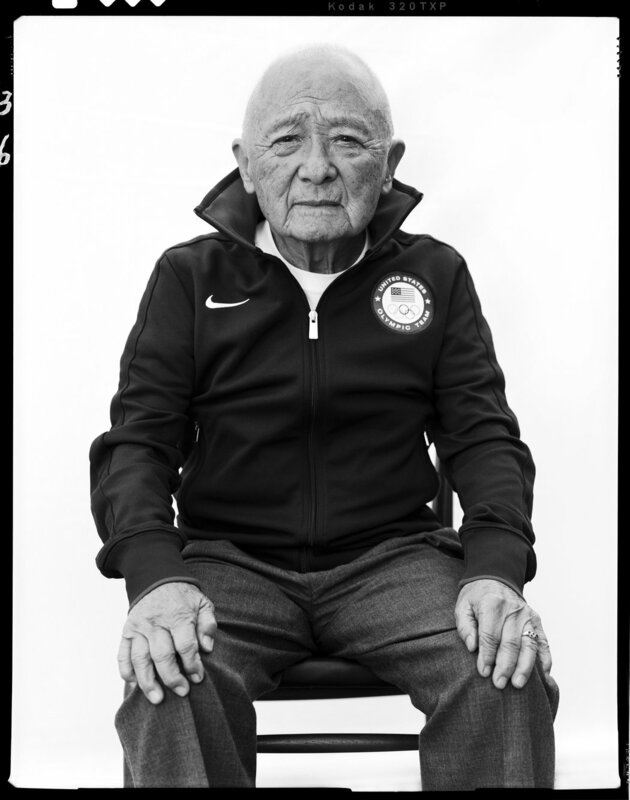 Dr. Lee won a gold medal in 10-meter platform diving and a bronze in 3-meter springboard diving at the 1948 Olympics in London, and a gold in platform diving at the 1952 Olympics in Helsinki, Finland. He also won three national diving championships as a collegian in the 1940s and was named America’s outstanding amateur athlete of 1953 by the Amateur Athletic Union. This entry was posted on Monday, December 5th, 2016 at 11:04 PM and is filed under ISSUES, NEWS.